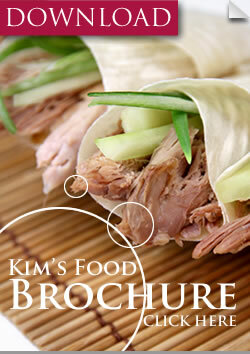 Recently, Kim’s Food will be expanding by erecting an additional food factory. Many obstacles have stood in the way, but previous buildings have recently been demolished and construction is set to commence soon after. Over £2 million will be spent for this purpose built food factory. This investment will go into raising the new building itself, assembling a new freezer and importing new, modern equipment. With this expansion, we will be able to create many more new products at an improved rate. This new factory is located very close to our existing factory, positioned only a few metres away which ensures fast and easy communication between the two. The factory itself will be 10,000 square feet with additional freezer space capable of holding 400 pallets. By the end of 2014, this two-storey factory will be fully functional and will be manufacturing new products, soon to be launched. This post was written by Jessica Tu.